A very eclectic mix of investors have come together to pump money into the parent company of a prominent esports team. ReKTGlobal, the owner of esports Team Rogue, has closed a $10.8 funding round that was led by entrepreneur, philanthropist and musician Nick Gross. Joining Gross in the round are Steve Aoki, Imagine Dragons band members and manager Mac Reynolds, Live Nation, Larry Rudolph, partner of Maverick Management, Ozone Entertainment founder Bret Disend, and 1916 Management founder Jonny Gordon along with other sports, media, and entertainment investors. 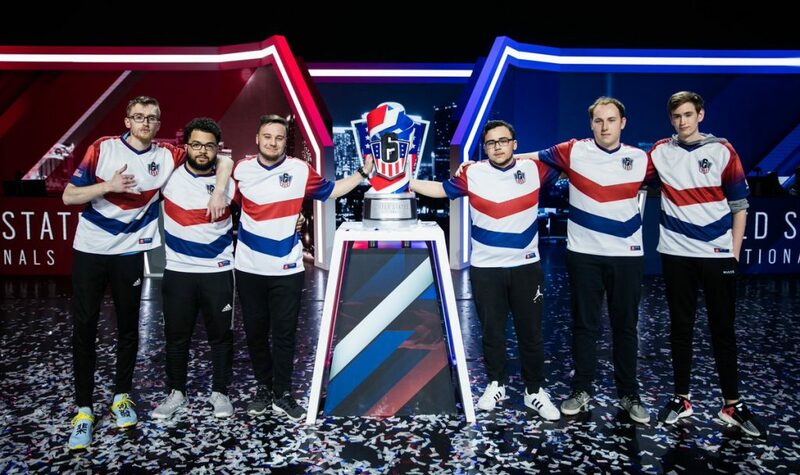 The Series A round of funding will help Team Rogue pay for entry into the new League of Legends Europe Championship (LEC), where Team Rogue will serve as the only North American esports team to secure a spot without previously participating in the organized competition. Team Rogue is also very competitive in games such as Rocket League, Fortnite, FIFA, CS:GO and RainbowSix. The incoming money will additionally assist the organization’s growth in those games and other popular titles.